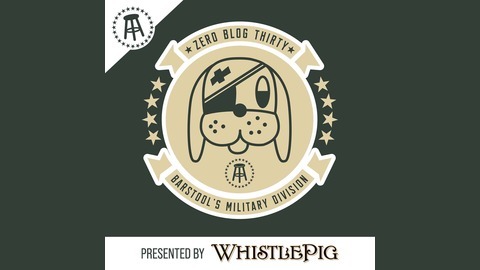 Zero Blog Thirty is a military podcast presented by Barstool Sports that's listenable for the most crusty of veterans, the bootest of boots, or people who have never touched a weapon in their life. 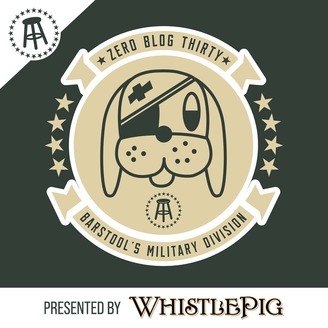 Through the eyes of enlisted Marines and a West Point trained officer, Zero Blog Thirty is like sitting at the online-bar of the VFW and having a virtual cold one with your buddies. ROUND 5: Army's new Greens uniforms are expensive as hell. Cons thinks he'd look amazing in them but we have some concerns.